These guys were fantastic, they arrived at the scheduled time and moved a complete1 bedroom apartment up 3 flights of stairs in less than an hour. I would highly recommend them. The movers worked quickly with a heavy load unload. They set up a bed and a dresser mirror with ease, taking the time to figure things out. They were very flexible with regard to the job start time. Great service! There was a minor hiccup with how U-Haul books the movers but they resolved the issue, which resulted in them charging less than normal. This is a family owned and operated business. Very professional and friendly....I will definitely use this company the next time I move. 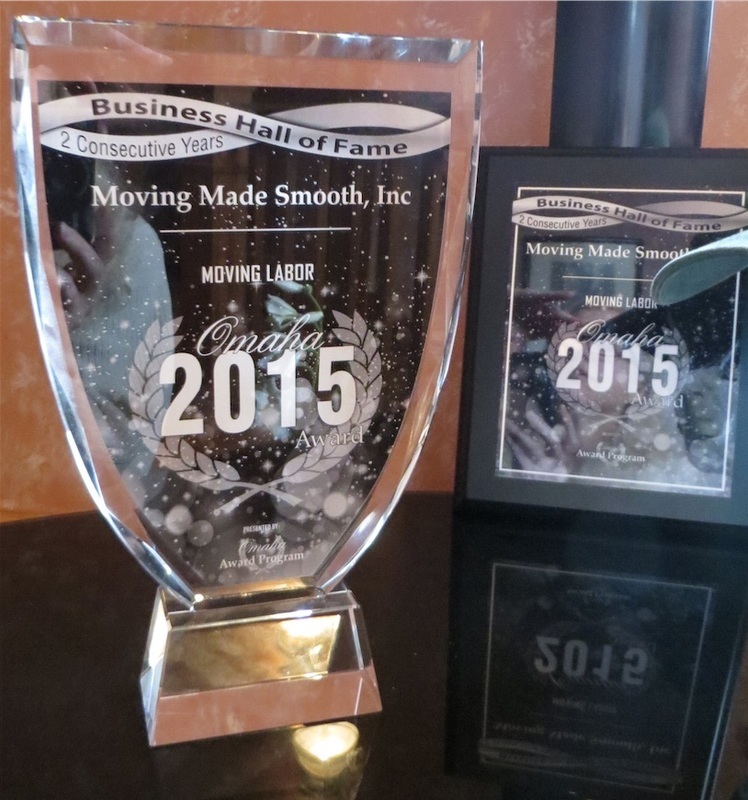 I will recommend Moving Made Smooth to any in need of movers. They show up on time, are very professional and do a fantastic job! "I hardly ever leave reviews, but I thought I needed to for this. Andrew and Cory did a great job. They were friendly and hard working." "Awesome moving crew! 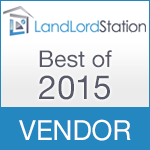 Wish I had known about them earlier--highly recommended!!" "Way way above my expectations. I will use &recommend these bright, hardworking people again. Fantastic customer service too. They really went out of their way to make this a first class experience." 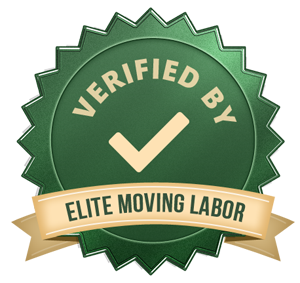 "Excellent service, Ken from Moving Made Smooth went out of his way to make sure the move was indeed smooth. The team took care of all loading and unloading, the entire process was totally worry free." ​"They were very professional and courteous, I would definitely use them again!" 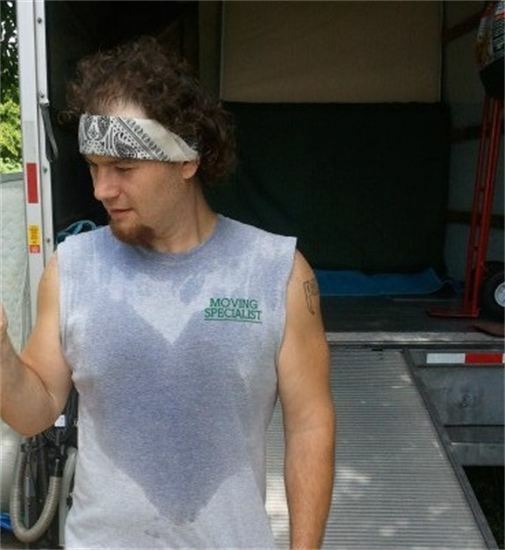 "This moving company is the best. They are on time. Move you really quick, nothing broke and go above and beyond." "The two that moved me were fast and efficient. I have used them before and have never had issues with them moving me. Would recommend them to anyone." "The service was excellent. The professional manners and great equipment were excellent. They greatly helped with packing our POD and moving items around. Great personalities and very patient." "Was so impressed with these guys. Fast, efficient, careful and professional. I would trust them with a move of any size! Wish I could give them six stars." "Nick and Graham were quick and efficient...will use them again." "Kind, courteous, nice young people who helped me when I could not move the boxes by myself. They always asked for guidance and made sure the moving boxes was to my satisfaction. Highly recommending them." "They were an awesome team! I would recommend them to anyone and everyone. 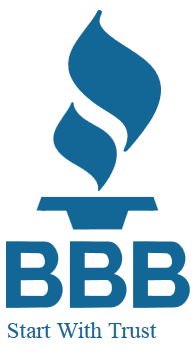 Very knowledgeable and professional." "Very professional and polite. Handled every piece with the utmost care." "The movers were AWESOME!! They had a great attitude and worked very hard. We will definitely recommend them in the future!!!!" 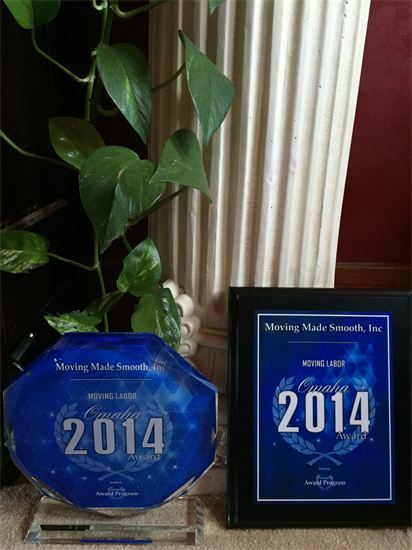 "We had a very good experience with Moving made Smooth! We had to move my father-in-law from his apartment, to an Assisted Living Apartment. The guys were GREAT!!! Started at 1:00 and had the move completed by 4:00. If I could I'd give them 10 stars!! They were the best movers I've seen in a longtime. I would recommend this moving company most highly to anyone! 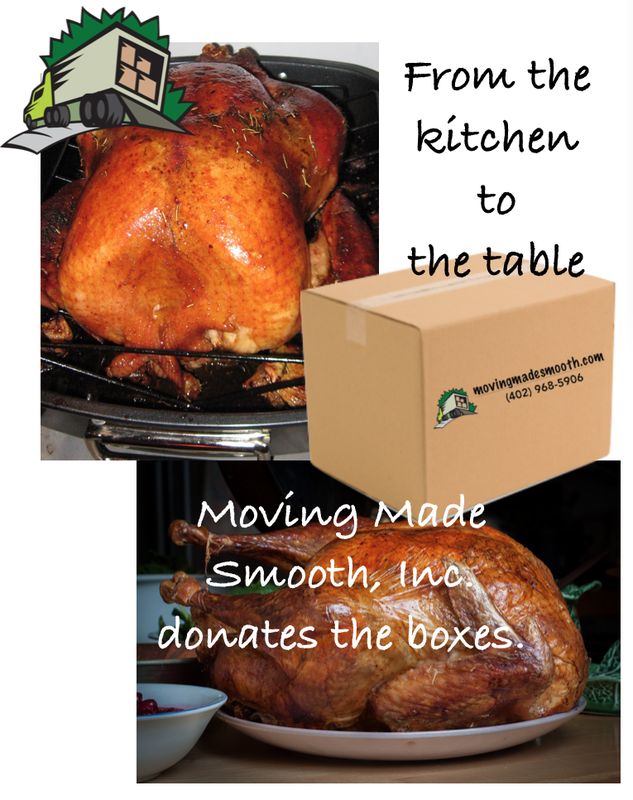 Thank You Moving Made Smooth for such a great job." "Corey and Andrew were amazing. They worked fast and diligently, were professional and friendly. I highly recommend them!" 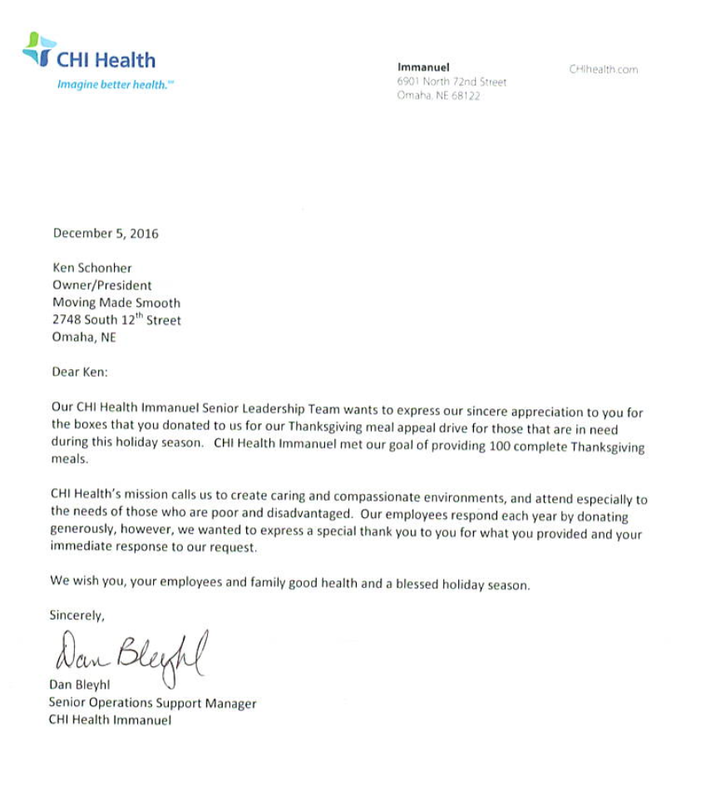 "Truly an exceptional company with outstanding employees. I would highly recommend them. Workers extremely helpful, polite and friendly. They worked hard and finished in the allotted time." ​"Showed up on time, were very pleasant, moved quickly without any damage, kept everything clean, what else can you ask for?" "They were waiting for us when we showed up at the appointed time. They worked quickly and steadily while showing appropriate care for our possessions. We would recommend them highly." "Very professional and helpful. Moved our things in quickly and efficiently. Moved us into our three bedroom town home. On time, great service." "Moving Made Smooth made the transition from my storage pod to a third floor apartment a breeze! They were early for the job, came with floor runners, door stops, and other tools to make sure none of my items were damaged, and worked very hard to make sure they helped with any extra things we needed in the time frame they were there. I would definitely use them again!" "Graham and Nick were AWESOME!!! They were super helpful, polite, professional, experienced, and all-around WONDERFUL!!! They were extremely hard-working and truly went above and beyond what was required of them. We can't say enough great things about them. 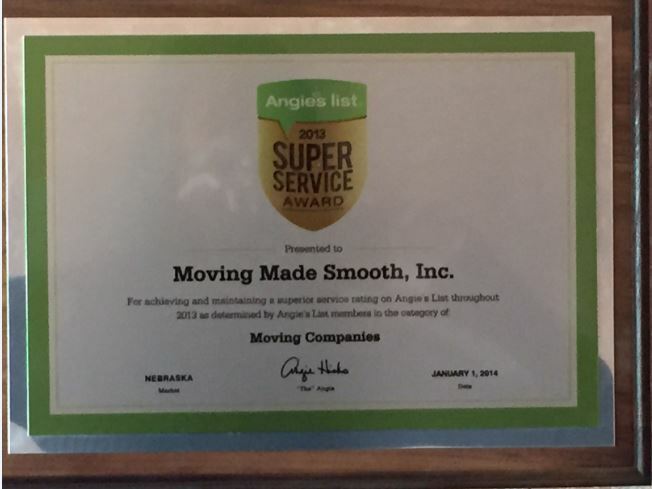 We highly recommend Moving Made Smooth, and especially these guys. We couldn't have asked for better guys for the job. You will be lucky if you get these guys as your movers!!!" "Nick and Graham did an excellent job. They were very friendly in moving our furniture. Even suggested where to put some of our furniture. They were on time, very responsive and acted in a professional manner." "They were excellent. Very professional from Ken the manager to the movers. Very careful with all items. Nothing broken no woodwork scratched. Very helpful with packing tips. Provided packing material (if you want) but deducted cost from any we did not use. Our date for moving changed a couple of times and they were very flexible about that. Placed all furniture and boxes in the rooms where we wanted them. Set up beds and placed furniture where we wanted. All this for a reasonable price." ​"The office staff was very good at explaining how the service works and what was expected from me and what services they will provide to me. I made the appointment, feeling very comfortable. The person I called to set up an appointment was great she made me feel very comfortable with my choice. I received Sales Invoice on my email letting me know how much time they expected the move to take, it was accurate. I did have to rent a U-Haul truck but that was very easy and not really any problem getting around with the truck. The three staff movers that showed up were all very polite and concerned with our furniture. They took great care in moving everything and making sure not to damage any walls or doorways. I would gladly use this service again in the future and recommend them to anyone that asks."